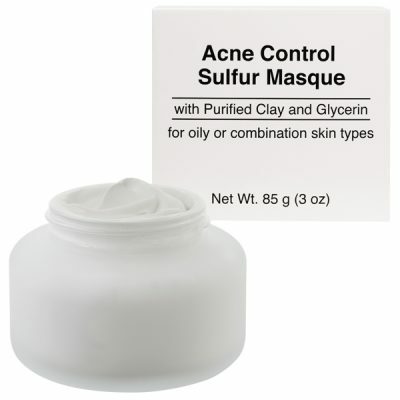 A masque with sulfur, purified clay and glycerin designed to deeply cleanse oily and combination skin types prone to having clogged pores. 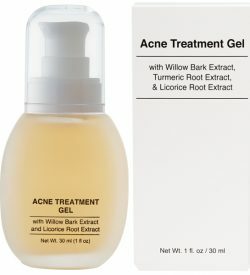 Helps dry and clear blemishes while preventing new breakouts. Bentonite aids in decongesting pores. 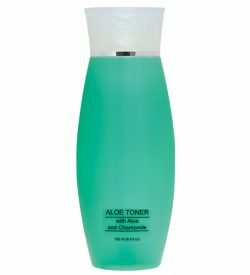 It removes cellular debris and draws out impurities without stripping moisture. Glycerin is a natural moisturizer that adds water which aids in the prevention of dehydration and a dry/wrinkled appearance. 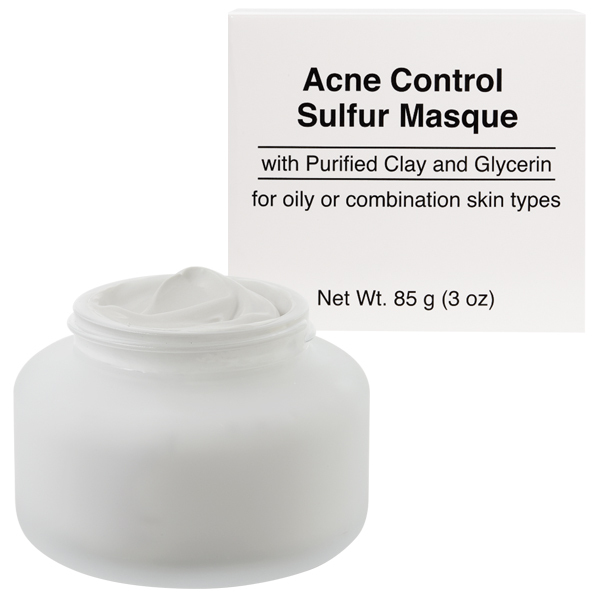 Sulfur helps heal acne blemishes and clears up whiteheads and blackheads. 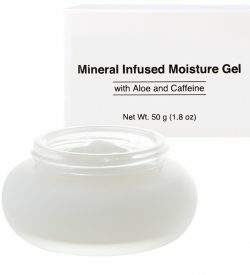 This masque can be used as a spot treatment overnight. Water (Aqua), Bentonite, Glycerin, Sulfur, Phenoxyethanol, Hydroxypropyl Methylcellulose, Isopropylparaben, Isobutylparaben, Butylparaben, Titanium Dioxide (CI 77891).